March 22, 2017: What’s NEW X 7 at SNI! 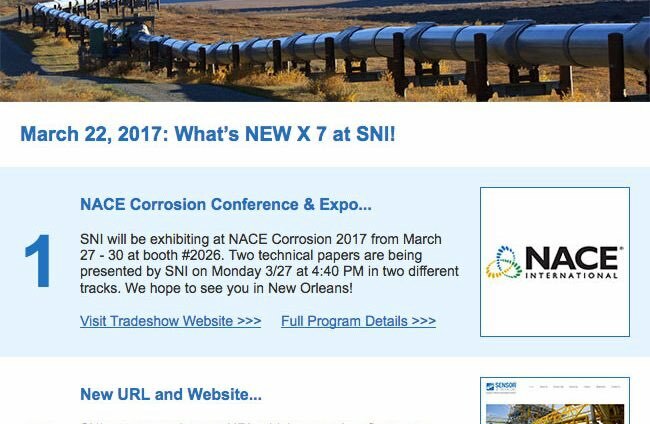 SNI will be exhibiting at NACE Corrosion 2017 from March 27 – 30 at booth #2026. 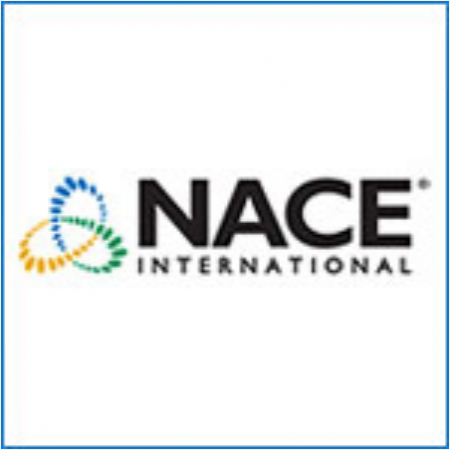 Two technical papers are being presented by SNI on Monday 3/27 at 4:40 PM in two different tracks. We hope to see you in New Orleans! 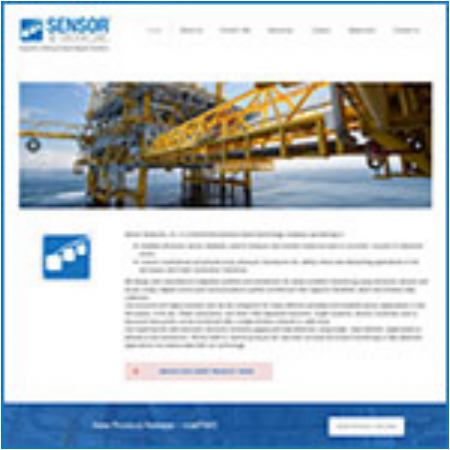 SNI announces its new URL which correctly reflects our company name www.sensornetworksinc.com. We hope you have a chance to visit our new website with fresher content and improved structure. In-house machining capability has been added at our Boalsburg, PA site, and we are now able to offer faster turn-around times on custom and standard transducers. 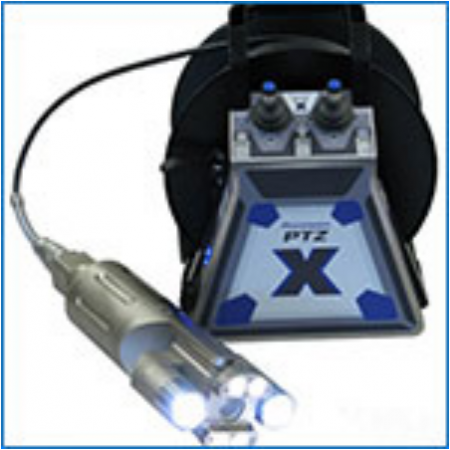 Check-out our range of standard, custom and phased-array transducers. 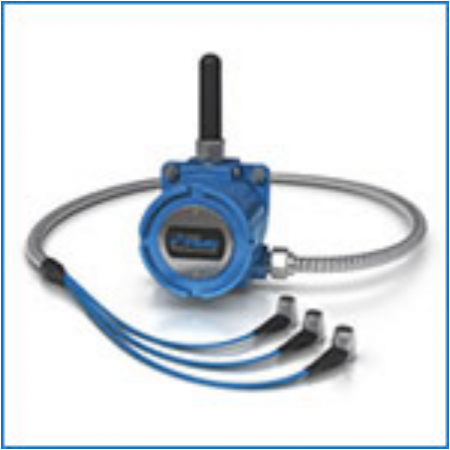 New smartPIMS® product update including a new 8-page brochure and the addition of Modbus DL (Datalogger) system which can collect and store up to 3,000 thickness readings including associated RF waveform, temperature value, Time & Date stamp. Pit-track™ is a unique ultrasonic hardware & software solution that allows asset owners to precisely monitor critical individual pits for growth. 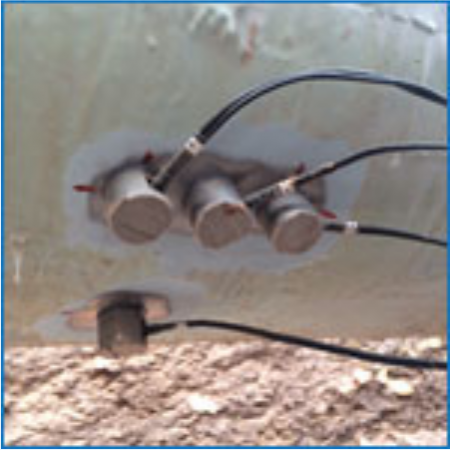 When combined with SNI’s smartPIMS® electronics and cloud software, multiple pits can be precisely tracked with auto-alarm capability via e-mail. 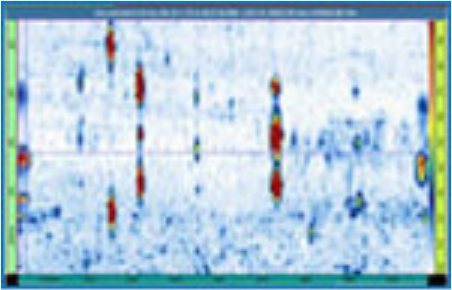 Used post-ILI or in conjunction with conventional UT scan data, Pit-track can monitor at almost any user-defined measurement interval. 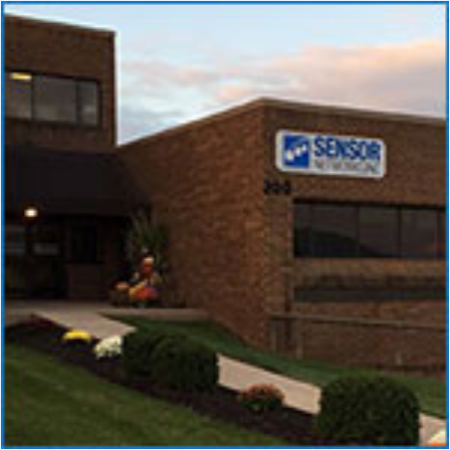 We’ve moved ~100 yards to our new and much larger location at 176-500 Technology Drive, Boalsburg, PA. 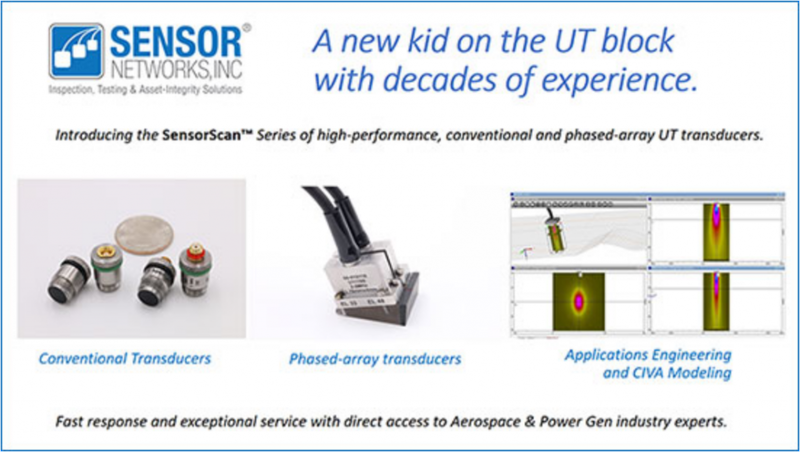 Please come and visit our engineering, design, manufacturing, corporate HQ to discuss your Ultrasonic Testing or Installed Sensor applications.